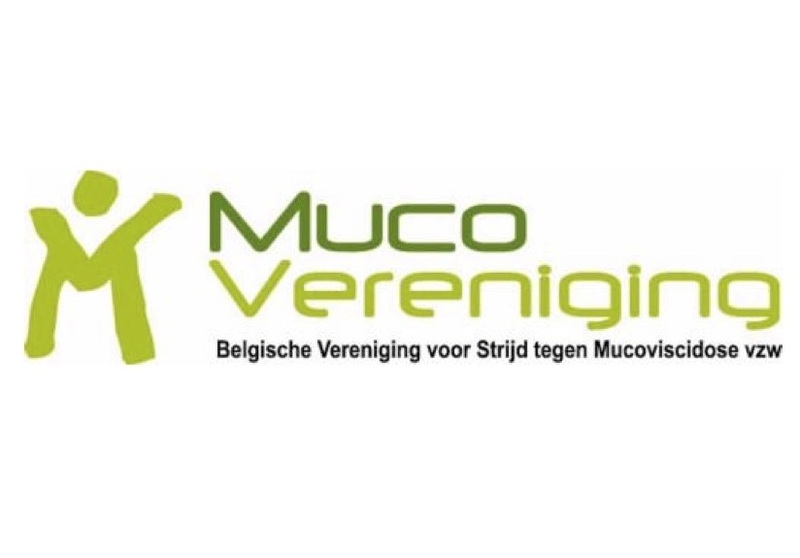 Mucovereniging vzw is an association created to support people with cystic fibrosis (CF) and their families. 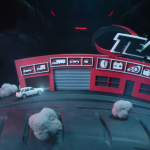 As an answer to this briefing, we created the campaign “The last 30”. This campaign portrays the reality of the disease in a painfully realistic way. Only when 30 % of the total lung capacity remains, a patient with cystic fibrosis is eligible for a lung transplant often their very last resort. This inspired us to use “The last 30” as the guideline for this campaign. To strengthen the impact of this campaign and to create overall awareness, we collaborated with four well-known faces. Evi Hanssen, Yanina Wickmayer, Christophe Deborsu and Sven Ornelis experienced the daily reality from a CF patient first hand. By wearing a mask that restricts oxygen uptake, they got an impression of the impact this has on their day-to-day operations. At the end of the day, they could take off their mask and breathe normally. Unfortunately, this is not an option for CF patients. “The last 30” resulted in several videos that were launched on Eén and Canvas during the CF week, as well as on social media (Facebook, YouTube and Instagram) from Mucovereniging and our four campaign faces. Our campaign was shared by influencers, appeared (multiple times) in national newspapers and we had a seat at the table at the popular talk show Van Gils & Gasten. We reached over 10 million people and achieved a total media value of 639.670 thousand euros.